Are you in need of decorating the white walls in your facilities? Various companies have chosen to invest in my fine art prints. 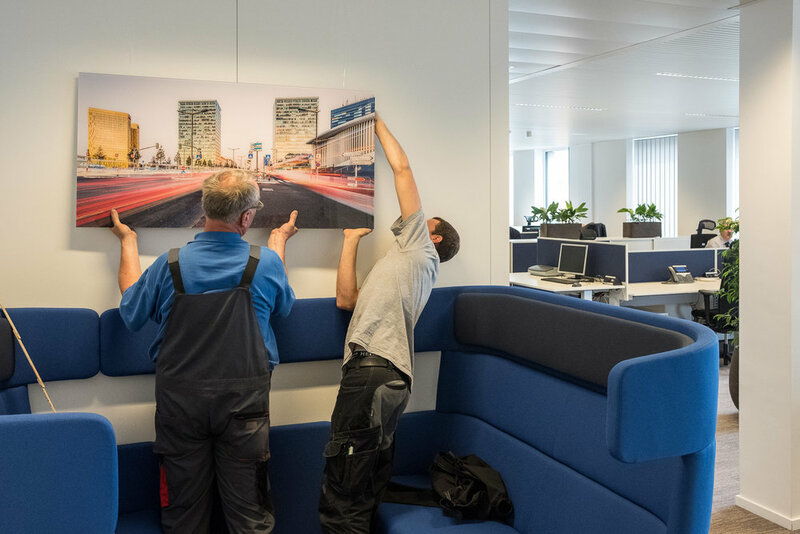 If your company is based in Luxembourg I would be happy to come by your office in order to give you more information about my images, plan out the placement of each artwork and provide your company with a free quote. More information about fine art prints. Are you in need of a professional photographer? I would be happy to work together with you on your project. 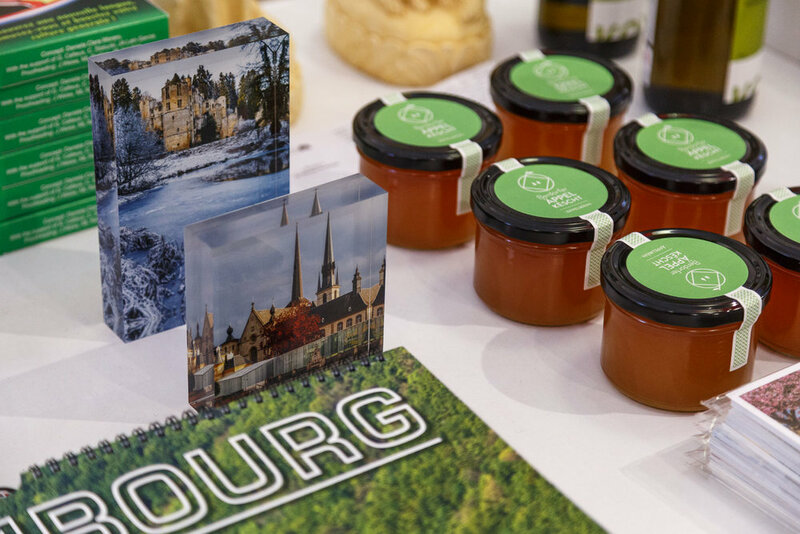 I am proud to have worked with clients in Luxembourg and abroad. I mostly take on projects related to landscape, cityscape, outdoor, nature, architecture and travel photography. I usually do not photograph products, pets or people. Neither do I shoot weddings or any other type of event. Have look at some commissioned projects that I have worked on. Are you looking to decorate your office space, but would prefer a temporary art installation rather than a permanent acquisition? I offer a whole range of exhibition-ready fine art prints which your company can rent for a set period of time. Depending on the size of your company and your requirements, exhibitions can count a small or large number of artworks. More information about art leasing. If you are looking to illustrate one of your projects, like a website or a brochure, with some of my pictures, you can acquire a license. Depending on the usage you plan to make, you may choose between a web license or a print license. Most pictures that can be found in the Gallery or on my social profiles are available for licensing. 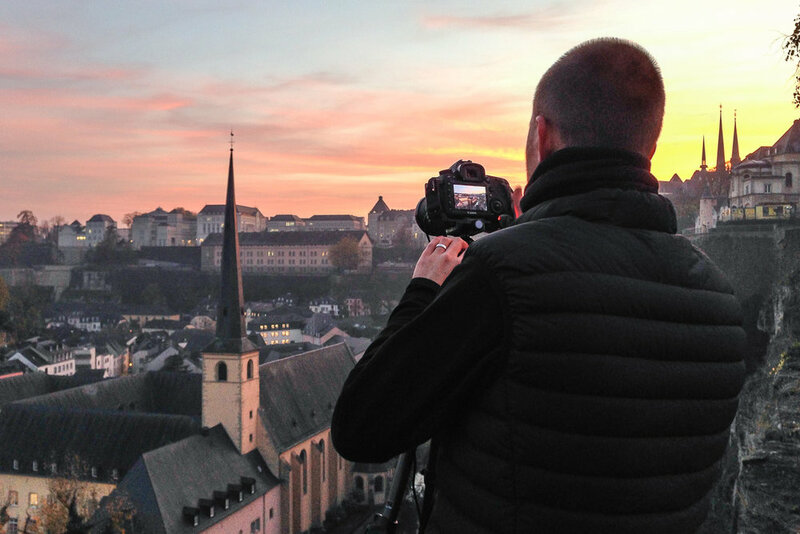 For a complete collection of my pictures made in Luxembourg you may request my digital catalog. More information about stock photography. I offer a small range of merchandising that showcase my images. I sell these products on my website through my online shop as well as through various distribution partners. Some of my fine art prints are also available for retail. If you own a store or represent a retailer and wish to sell my products, don't hesitate to send me a message. I will happily provide you with information about terms and conditions as well as wholesale and retail prices. I would be delighted to work together with you to further your brand. 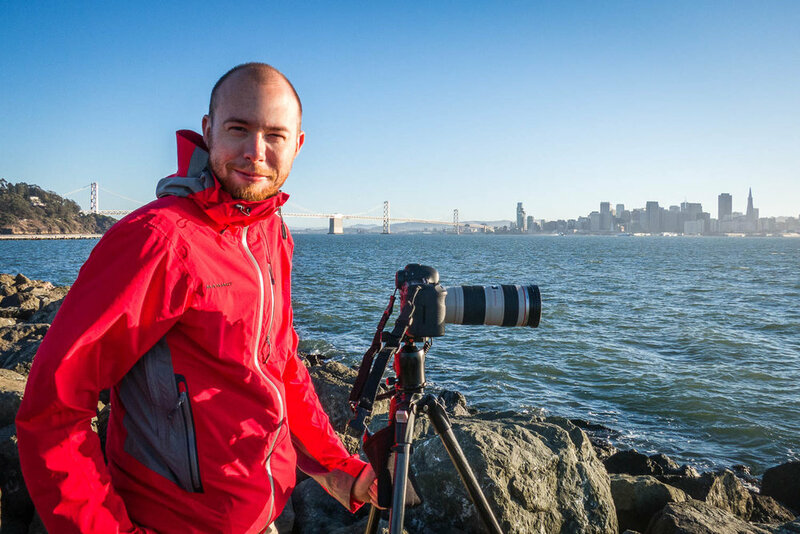 I have a loyal audience on my various social profiles which is very engaged in all things related to landscape and travel photography, camera equipment and photography gadgets. I offer content marketing as well as honest sponsored reviews delivered to my audience on my blog as well as on my social profiles. Get in touch to discuss any type of sponsorship or partnership you might have in mind. 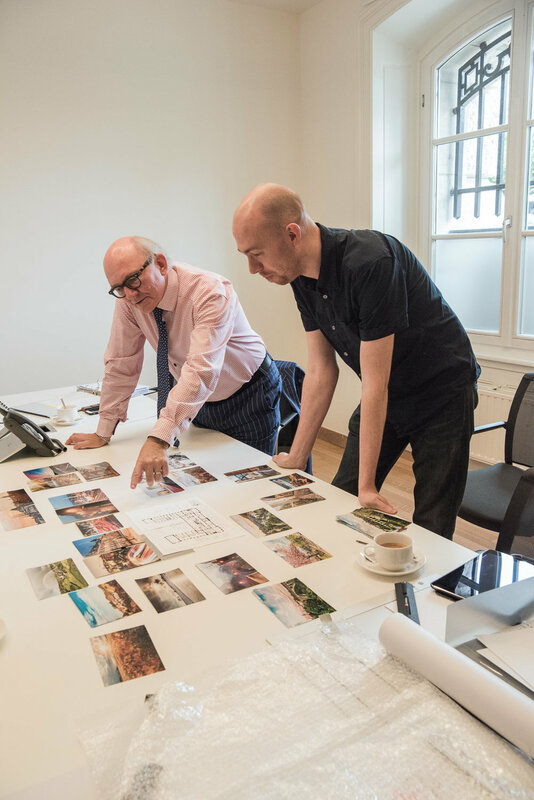 I am proud to have worked with a wide range of companies, in Luxembourg and abroad, through image licensing, commissioned photography as well as corporate art acquisitions. I would gladly count you among my clients. Send me a message or give me a call to discuss your project. I have a small but fast growing number of loyal followers on my various social profiles with whom I engage almost daily. As an influencer it is important for me to have an honest relationship with my followers. Any sponsored content is always clearly marked and my opinion will reflect my actual thoughts, good or bad, on the content. Sell my merchandise in your store. Want to work with me? Tell me about your project, campaign or idea. This form collects your name, email and phone number so that I can get in touch with you. You may request to having your data deleted at any time. I consent to having my name, email and phone number collected.